After gaining a Bachelor of Communications from AUT, Pippa Wetzell began the graveyard shift at TVNZ's newsdesk in 1998. 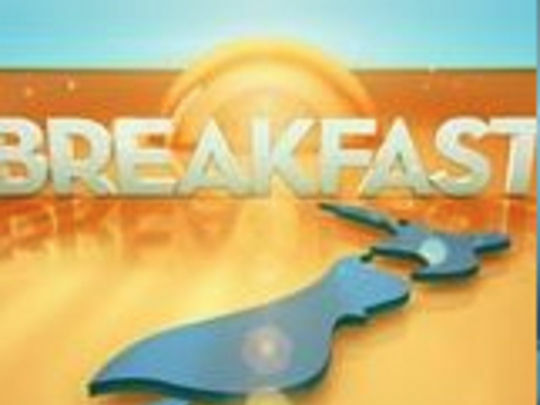 Three years later she was reporting for One News; after time as a fill-in host on Breakfast, she joined Paul Henry as official co-host in 2007. Wetzell continued on the show until Henry left in late 2010. In January 2013 she was announced as new presenter of Fair Go, working alongside Gordon Harcourt. Paul Henry and Pippa Wetzell introduce a live broadcast of the Anzac Day dawn service at Waikumete Cemetery in Auckland. This is New Zealand's largest war cemetery and a service is held here each year. This service commemorates all service personnel who have served overseas for New Zealand. 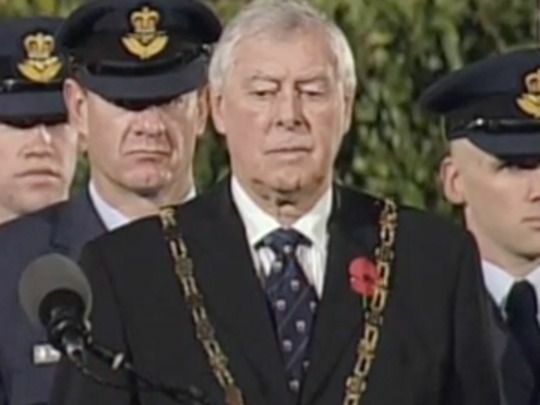 Waitakere Mayor Bob Harvey speaks, Returned Services Association members, politicians and the public lay tributes. Miriama Kamo provides a commentary. The programme excerpted here marked the beginning of TV ONE's Anzac Day coverage, which ran all day. 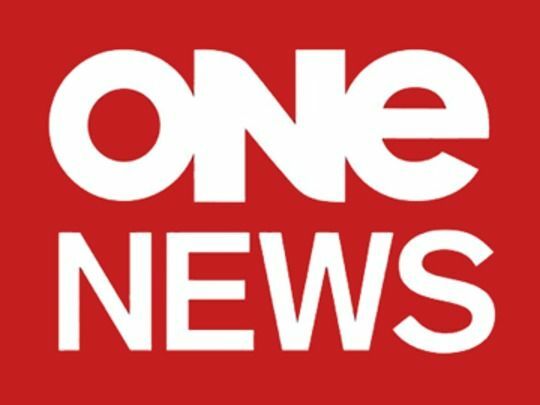 Screening each weekend after TV One's primetime news, Sunday mixes New Zealand stories with reports from overseas. The local contributions have ranged from celebrity interviews, to reports that took months to put together (including award-winning pieces on the 2008 Chinese poisoned milk scandal, and how patients were treated at Porirua Hospital). 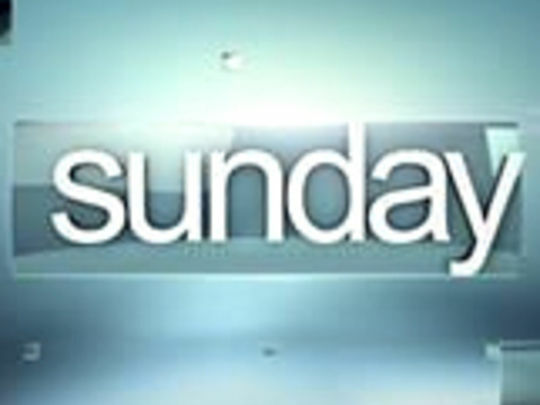 Over the years, Sunday's roster of journalists has included veterans John Hudson, Janet McIntyre, Ian Sinclair, and current presenter Miriama Kamo. The show has played in both hour and half-hour formats. 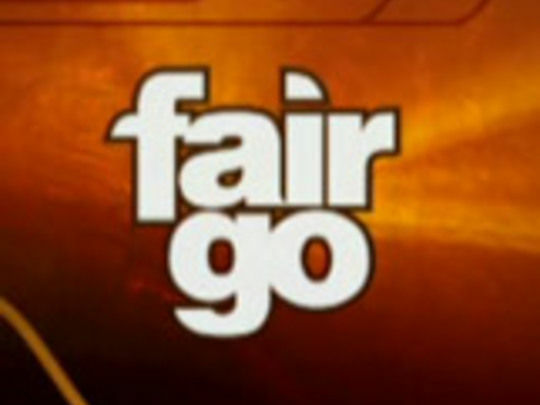 Popular consumer affairs show Fair Go is one of New Zealand TV's longest-running series. 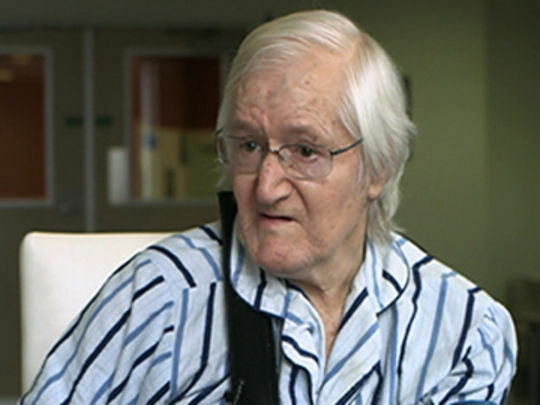 It began in 1977, devised by Brian Edwards and producer Peter Morritt.  The TVNZ programme mixes investigative reporting (daring to "name names" and expose rip-off merchants everywhere) with light-hearted segments. 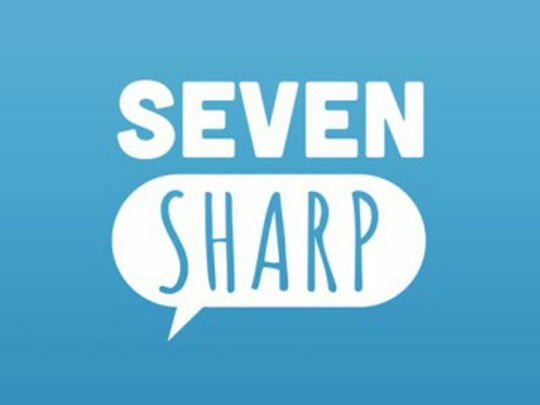 Its roster of presenters has included Edwards, Judith Fyfe, Hugo Manson, Philip Alpers, Kerre McIvor (nee Woodham), Carol Hirschfeld, Gordon Harcourt, and longest serving host, Kevin Milne. A perennial favourite segment is the round-up of the year's ad campaigns.